NYC Bar “LSAT/Law School Prep Series” (Jan 4-5, 2018) | Blog | Ms. JD | Determined to Rise. 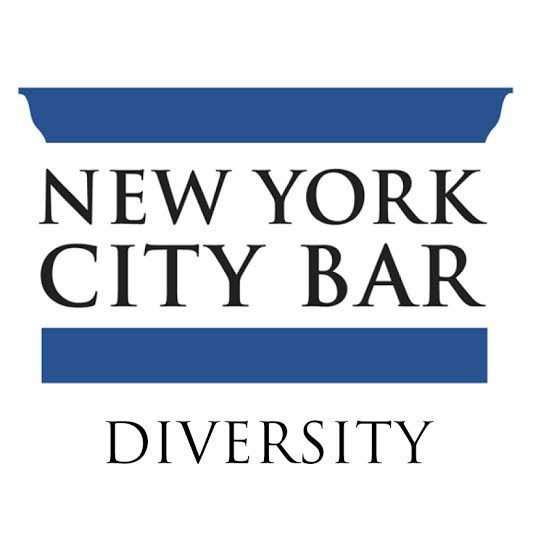 The City Bar’s LSAT/Law School Prep Series is a two-day seminar covering admissions, financing, and transitioning with regard to law school, with panels, sample LSAT prep classes, and a networking fair designed for undergraduates and recent graduates considering applying to law school. Students will have the chance to hear from and meet representatives from Harvard, Cornell, UC Berkeley, PowerScore, Princeton Review, and many more! A complete agenda and list of speakers are available here. To view photos from the 2017 series, click here.